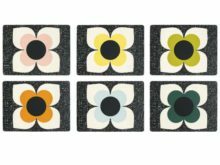 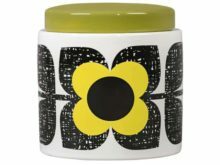 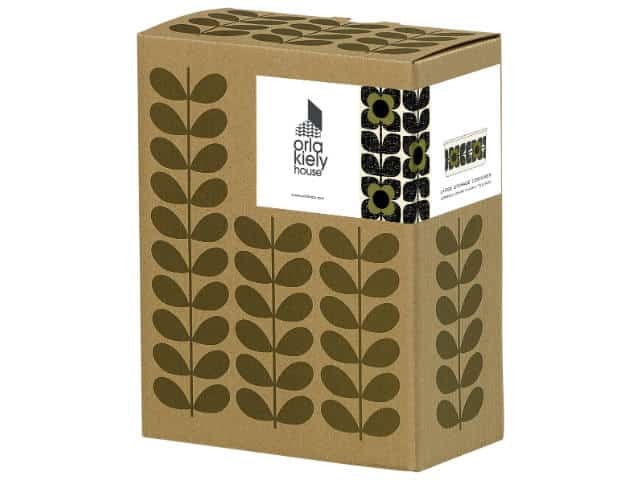 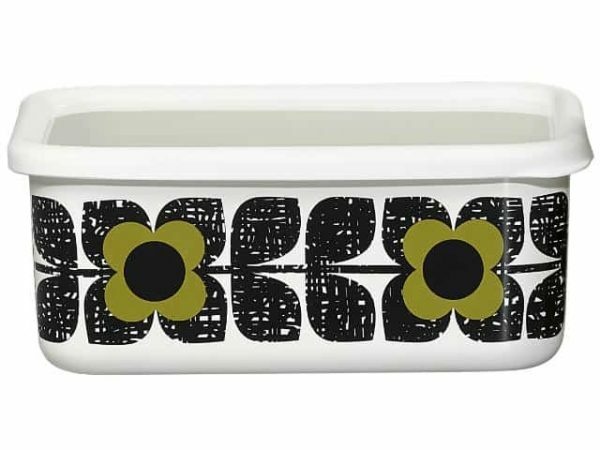 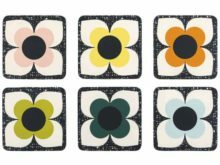 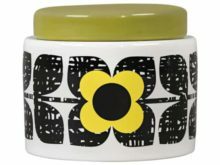 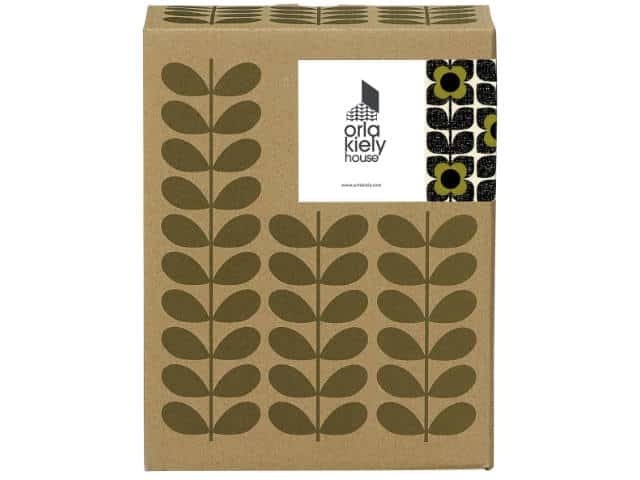 Organise your meals in style with the lovely Orla Kiely Enamel Storage Container Lge Scribble Square Flower Seagrass. Large enamel storage container featuring the Scribble Square Flower print in Seagrass. 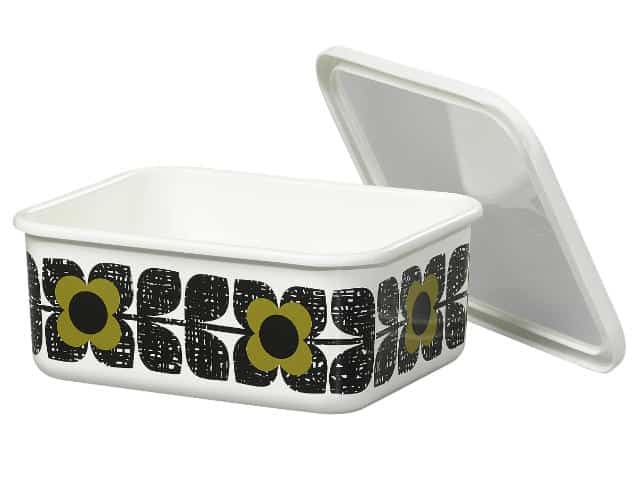 As well as being a storage container, the enamel tray suitable for roasting. 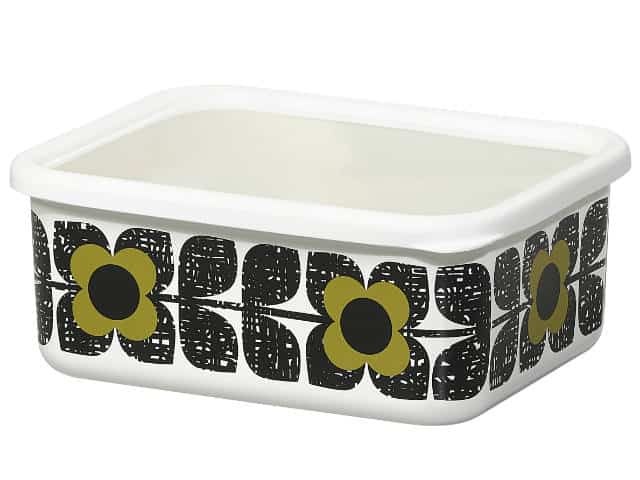 Add plastic lid for storage after cooling.